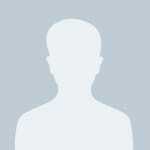 East 80th by Paerdegat Basin is the best area. 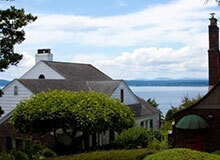 These home are spacious and plenty of parking space. This area is very close to JFK airport., With quick access to the Belt Parkway, you have access to multiple shopping centers. 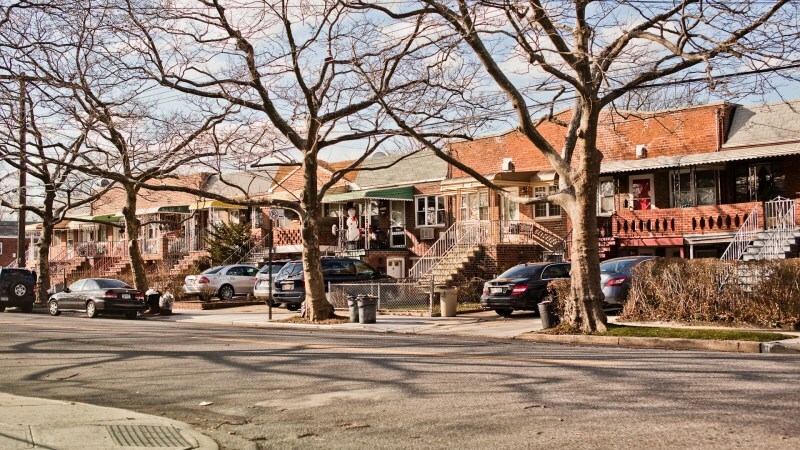 The bad rap of Canarsie are people from other neighboring area coming here and making it what it is "bad"
"Quiet suburb thats commercial & residential"
Canarsie is a peaceful and pleasant town that's had a rough time of it lately. This was one of the towns that was hit the hardest during the recent foreclosure crisis and recession, resulting in a lot of displaced workers and landlords with tenants who can't afford to pay the rent. The lower housing prices have also resulted in a lot of development in the area, which has angered many longtime residents. Even though prices have dropped, sales are still very slow and there are a lot of properties that are lingering on the market. 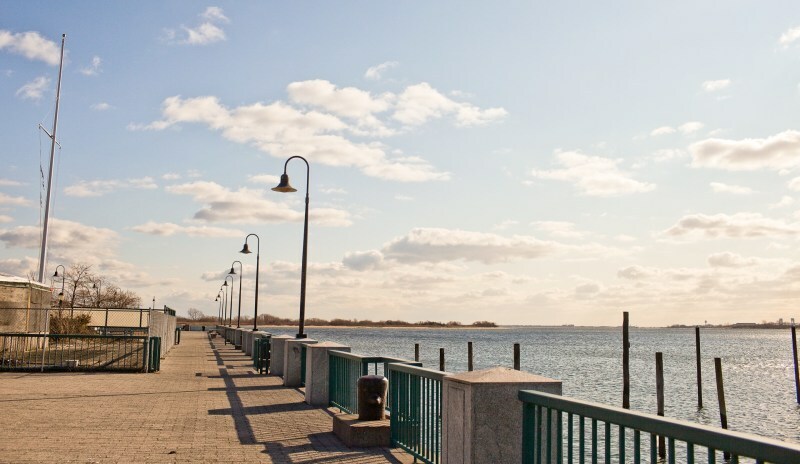 Residents can enjoy activities such as playing or fishing at Canarsie Pier and its playground. There is also Canarsie Park, which is huge and very well maintained, where residents can play basketball, tennis, baseball, or soccer. You can find lots of shopping on Rockaway Parkway, near the L train. The school district is excellent. All of the elementary schools are very well regarded. 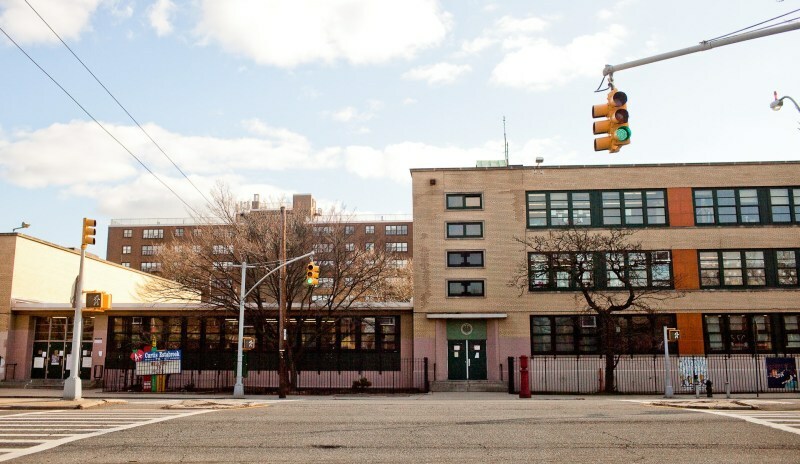 The high school is terrible, so it will soon be replaced by a series of smaller schools. One subway line does go near Canarsie, but it isn't easily accessible from a lot of places in the town. 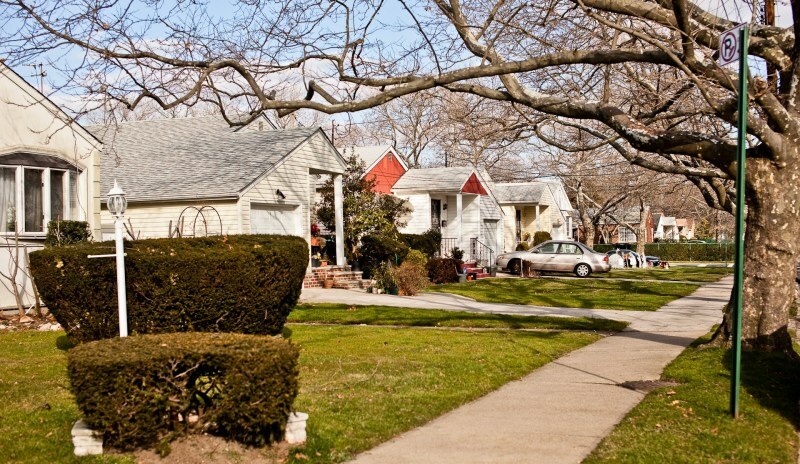 "A nice neighborhood with a big park"
Canarsie is a neighborhood in southeastern Brooklyn, which lies on a lower section of Jamaican Bay. 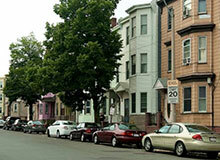 The area is surrounded by other Brooklyn neighborhoods like East Flatbush, Flatlands, Bergen Beach, and East New York. At one end of Canarsie is the bay. Canarsie Pier sits prominently at this end, while at the other end you will find most of Canarsie’s commercial warehouses and buildings. 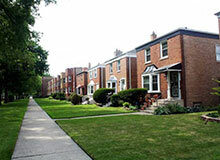 The majority of the structures in Canarsie are one and two family homes, although there are a number of small apartment buildings scattered throughout the community. 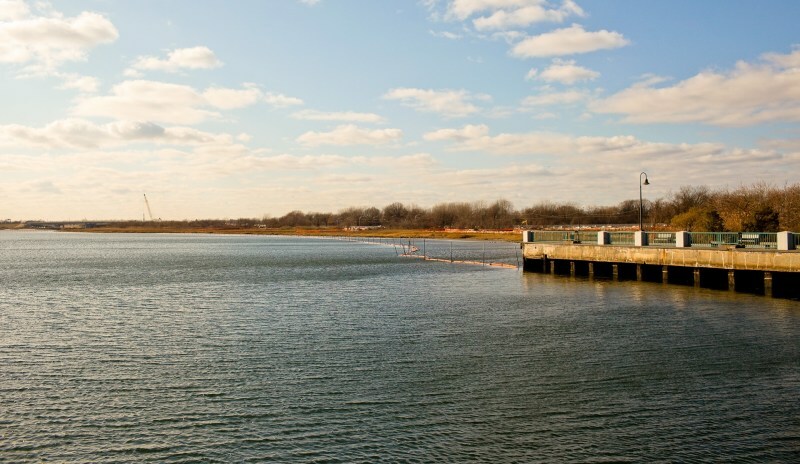 Canarsie also boasts many parks, including a large park commonly referred to as Seaview Park, but officially named Canarsie Beach Park, which is over 100 acres. There is a lot of room to enjoy the outdoors without bumping into your neighbor. The BMT Canarsie Line, on which the "L" train of the New York City Subway runs, terminates in Canarsie, connecting the neighborhood to Manhattan. 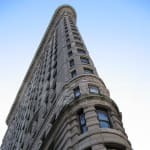 The "L" train is a ”local only” subway that starts at street level and proceeds above ground and then down into the interconnecting tunnels of the New York City Subway. This subway line makes Canarsie a popular neighborhood among commuters to and from Manhattan. 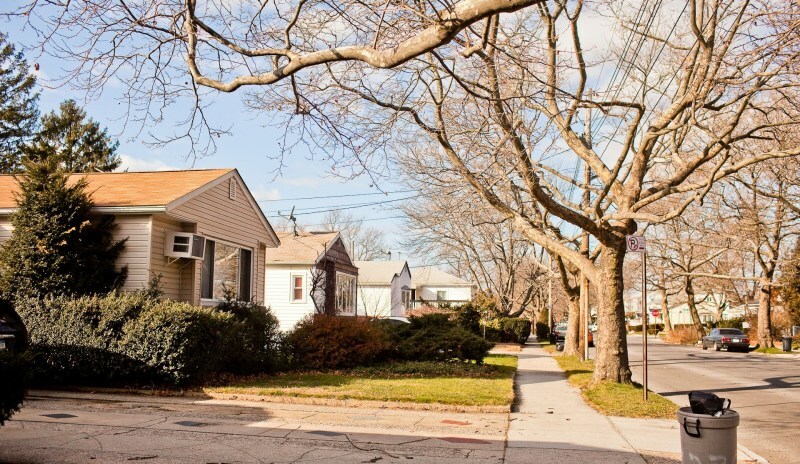 In the northeast section of Canarsie is where you will find a very leafy area surrounded by detached houses, the smell of cut grass, and the sound of seagulls flying in the distance. 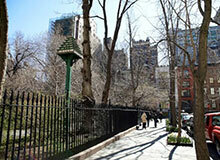 This classic neighborhood feel is a draw for many Manhattanites wanting to leave the city. The main commercial streets that run through Canarsie are Rockaway Parkway, Remsen Avenue, and Flatlands Avenue. 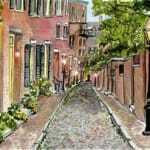 Most of these busy streets can be navigated by car, but walking is another story. There is a stretch along Rockaway Parkway that has the L train stop. 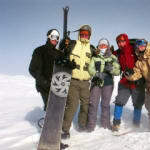 Here you will find a busy shopping strip and a cluster of Caribbean businesses and restaurants. 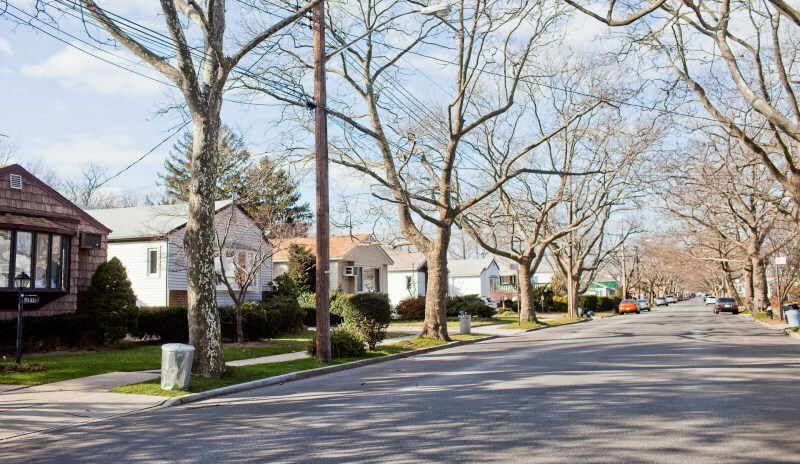 "Canarsie, a mix of residential and industrial"
Near the beautiful Jamaica Bay, Canarsie is a neighborhood of residential and heavy industry, mostly focused on the water surrounding the neighborhood. 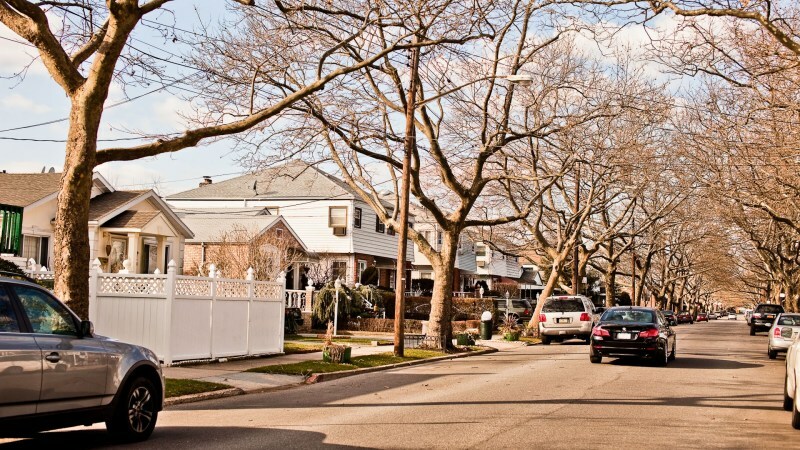 With an ever-changing population and increasing visibility, the Canarsie area of Brooklyn is a nice place to live and work. Canarsie is a familiar word in New York City, as it is the final stop on the subway on one of the cities most used trains, the L train. Various buses run throughout the neighborhood, keeping transportation within Brooklyn convenient. 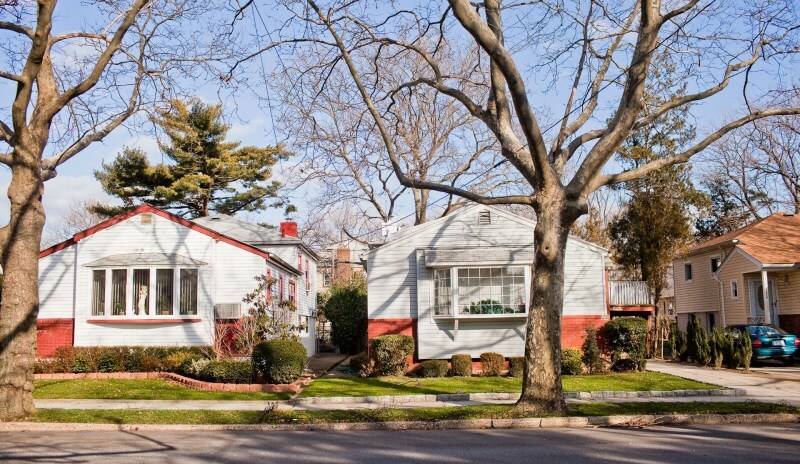 Throughout its development, Canarsie has been home to a variety of people, from Italians and Jews in the past, to today’s heavily Carribean and West Indian population. Recreation in Canarsie is somewhat limited, but the Canarsie Pier is still a wonderful place to visit. Though the neighborhood has been known for its rising crime rate, it has seen a decline in violence over recent years, and several community development and refurbishing project have allowed the neighborhood to revive itself. Another wonderful place to visit throughout the neighborhood are the beautiful parks, as the neighborhood itself is sat on a National Park. There are also several Carribean and West Indian style restaurants and shops throughout the neighborhood. 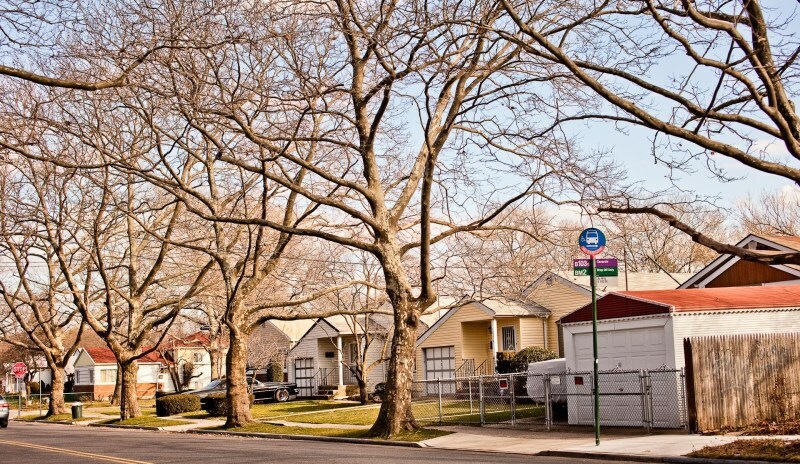 Canarsie is a family neighborhood and housing ranges from small apartment buildings, to homes, to public housing. Housing in this neighborhood ranges from as much as $550,000 for a decent sized two family home to one bedroom apartment rentals for as little as $1,000. 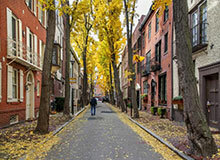 This neighborhood is a wonderful place to live with a great sense of a home-like feel, right in sometimes a too busy Brooklyn. 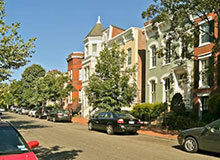 This is a family-oriented neighborhood, with several public schools for children of all ages. 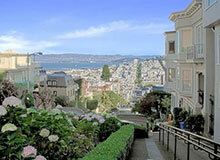 Transportation in the neighborhood is easy, though having a car is common. Buses, the popular Belt Parkway, and the L train located on Glenwood Road and Rockaway Parkway are the best bets. "Not for tourists, but maybe for loner New Yorkers"
If you want to live in New York City, but in a sort-of residential area that also happens to be on the water, perhaps this is your future neighborhood. This is mostly a commercial neighborhood featuring a lot of warehouses and industrial buildings, but families must live here as evidenced by a high school and a bunch of elementary schools. If you’re a tourist then I would genuinely have to wonder how you could possibly have wandered way out here – this neighborhood is not even on the way to any tourist attractions.